Hi, this is A.J. Hoge again, the director of Effortless English. And today, we are going to learn about rule number two. Now, rule number two is a suprise for many people. Rule number two is simple. Do Not Study Grammar Rules. Do not do it. Now I know, this is a tough rule for some people. Because, most of your life, learning English, you have been told to learn grammar rules. In middle school, In high school, In university, In language school, everywhere in the world; grammar, grammar, grammar… So, my first question to you is: Did it work? Was it successful? If you are watching this video, you have studied english before in school, somewhere. And probably, you focused on grammar rules. So, my question is: Can you speak English easily, quickly and automatically right now? If the answers no, Why not? Because you have studied english for many years already. Why can’t you speak English quickly, easily and automatically, why not? Well, it’s not your fault actually. The reason, the answer for most people is that you study grammar rules too much. You focused on, grammar rules. Why? Because your teachers told you to. Why is it bad to study grammar rules? Well because, when you study grammar rules, when you focus on grammar rules, you focus on analysing English. In other words, you think about English. You think about the past tense, the present tense, the future, the present perfect, the past perfect. Now for writing English, that’s Okay. Why? Because when you write English you have time. You can go slowly. You can write very slowly, you can think about it, you can erase your misteke, it’s okay. You don’t need to write fast. But for speaking, there is no time. You do not have time to think about rules, the present perfect tense in English when you listening and speaking. There is no time. Someone asks you a question, you must answer immediately. You have no time to think about propositions, you have no time to think about verb tenses, possessives, all the stuff you learned, there is no time. How do native speakers learn grammar? Well, I am a native English speaker and I can tell you, I never studied grammar rules. Not until high school. And we studied grammar rules for writing. In college native speakers study grammar rules again, why? For writing. But for speaking, we don’t. So how do we learn grammar rules? We learn through listening. 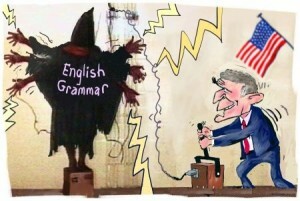 Through hearing correct grammar again and again… a lot of correct grammar. So the best way to learn english grammar is through imput. Another word, English coming in mostly through your ears. But reading is also okay but don’t read textbooks, don’t read grammar books. Just read easy English books, easy novels. But most of all listening. Now, in the next e-mails that you get, I will tell you exactly how to learn grammar and easy way and effortless way, without studiying rules. So keep getting those e-mails. Reed the next e-mails, because in later e-mails I will tell you exactly how to learn English grammar so you can use it quickly and very fast when you are speaking. Not just writing. But for now, for today, the number two rule, i want you to remember that “Do Not Study Grammar Rules” If you focus on grammar rules it will hurt your speaking. Your speaking will more slowly, your understanding will be more slowly. So if you have grammar books, throw away! Put in them in a trash, good bye grammar books. If you want, you can burn it. Burn them in a fire. Because, they are useless. 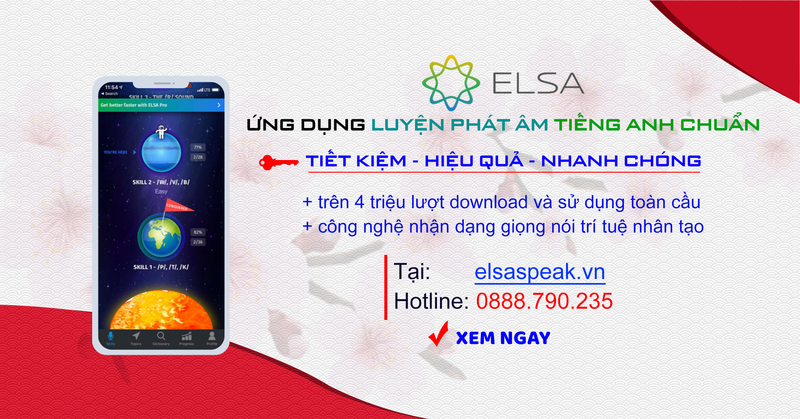 They will not help you with your English speaking or your English learning or listening. So good bye grammar books. No more grammar rules yeaaa. That shoud make you happy. Okay, good enough. This is the second rule for learning to speak excellent english. Tomorrow you will get the next rule. Rule number three tomorrow. So, I hope you enjoy this e-mail course and these videos. And I will see you next time. Bye bye.